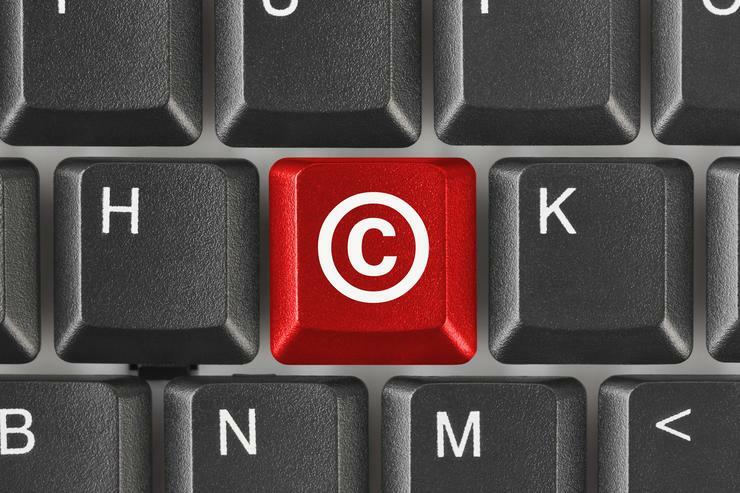 Victorian technology retailer, Centre Com Sunshine, is set to pay Microsoft $450,000 in damages for infringing the vendor’s copyright. Centre Com sells a range of PC, peripherals and other technology products from vendors such as HP, Intel, Western Digital, ASUS, Samsung and Lenovo. The retailer, which operates its business via shopfront in 10 locations in Victoria, as well as online, and its sole director Raymond Xianke Huang, have agreed to pay Microsoft the money as part of a landmark settlement agreement. Microsoft's investigators purchased two new computer systems from Centre Com, according to the vendor, which were found to have counterfeit Certificates of Authenticity (COAs) attached, with unauthorised copies of Windows 7 Professional installed. Centre Com subsequently admitted to installing unlicensed Microsoft Windows operating systems on computers using leaked product keys and counterfeit COAs, Microsoft said. As part of the settlement, Centre Com has undertaken not to deal in any unlicensed Microsoft software products. Both Microsoft and Centre Com have said that they are "very pleased to have resolved the matter so they can continue to develop their working relationship,” according to the vendor. “Microsoft acknowledges Centre Com’s co-operation in this matter, and will continue its business relationship with Centre Com on the basis of the undertakings it has given,” Microsoft senior attorney, Clayton Noble, said. “Purchasing Microsoft products from unauthorised resellers compromises the integrity of software distribution channels, and is unfair to those Microsoft resellers who obey the law and purchase and resell only genuine and licensed Microsoft software products available from Microsoft’s authorised distributors,” he said. The settlement comes just weeks after Microsoft was awarded damages of nearly $1 million after a legal battle over copyright infringements by online software seller, Moonbox Software. In April, it emerged that the Federal Circuit Court of Australia ruled that Microsoft should receive damages of $957,895 from Moonbox Software and its four directors, Jordan Barnett, Benjamin Davies, Daniel Leslie, and Frederick Porter, for infringement of Microsoft’s copyright. According to Microsoft, the damages awarded were comprised of compensatory damages and additional damages, with additional damages awarded because of the “flagrancy of copyright infringement” by Moonbox. In October last year, Australian Microsoft partner, PC Case Gear, agreed to pay the software giant $250,000 in damages as part of an out of court settlement over copyright infringement. Likewise, in August 2016, Microsoft reached out of court settlements with Software Oz, Bytestech Computers and PC-TEK over the companies' sales of unauthorised products and infringing copyright.